I feel extremely privileged to have been chosen to be a senior prefect. 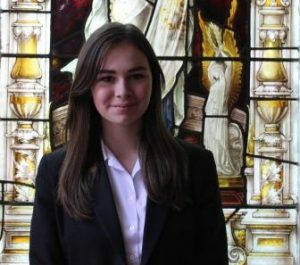 I feel that being a prefect is an important role in school life because I enjoy assisting and being able to help younger pupils in the school. During my 13 years at Red House, I have thoroughly enjoyed all aspects of school life; academic studies and extra-curricular activities included. Out of school, I enjoy helping to co-produce shows.